Listen to this audio interview with John from Winchfield Logs. 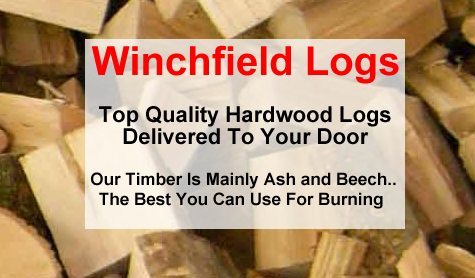 He offers a first class service to our customers by supplying hardwood logs to your door. He operates within a 20 mile radius of Winchfield and delivers 7 days a week. All logs are cut to a with of 8 inches, which is ideal for most log burners, although other lengths are available. As John says “All logs sourced locally from sustainably managed woodlands, which are a renewable source of energy“.